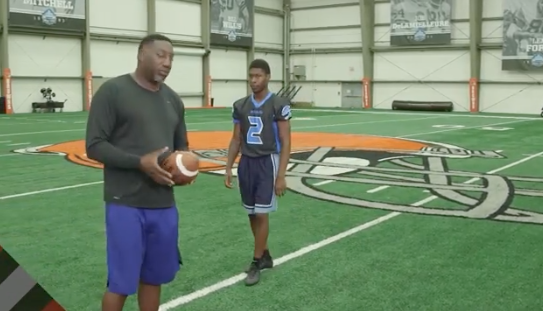 The Senate Athletic League is an OHSAA-sponsored athletic league that is made up of all the schools from the Cleveland Metropolitan School District. 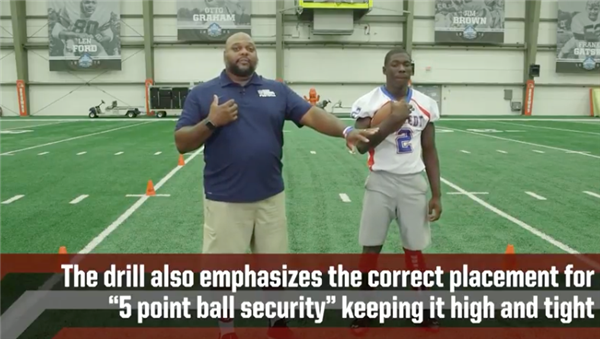 Watch Coach Hubbard of John F Kennedy High School go over the 5 point ball security. 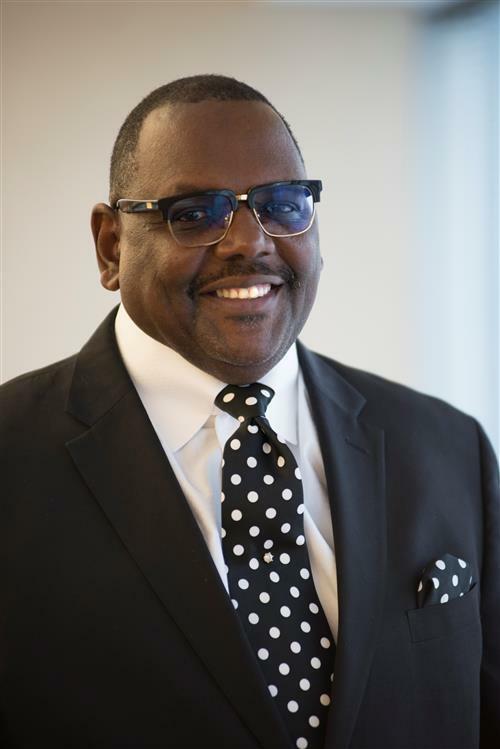 4/24/2018 -- Ginn was nominated by the parent of a Ginn Academy graduate. 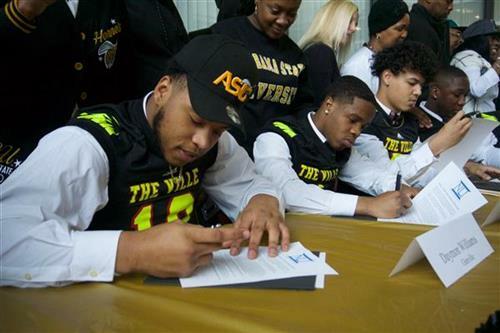 2/7/2018 -- Seniors accepted scholarships and committed to colleges and universities on National Signing Day. With proud and happy parents looking over their shoulders, they sat 30 abreast in the East Professional Center atrium and put their names on letters of intent. 10/13/2017 -- The 200th win puts Ginn in an elite group of Ohio high school football coaches. But he says the wins that matter most occur off the field, when the players he seeks to mold steer clear of trouble and find success in other pursuits. 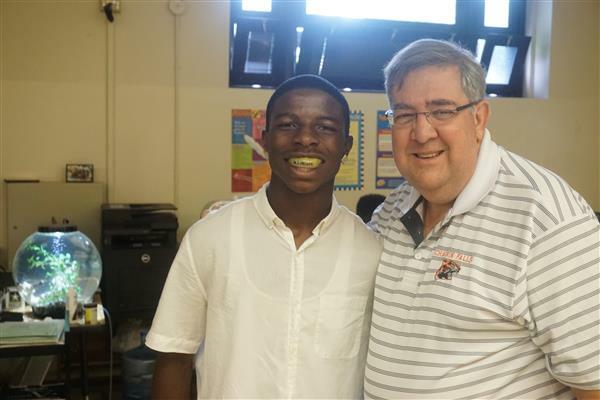 8/18/2017 -- The mouth guards were donated and fitted to each player's mouth by dentists and dental students volunteering for the Safe Smiles program. 8/17/2017 -- Until this week, a limited budget gave head coach Michael Gong just the basics -- enough to put a team on the field. Now the squad sports $9,000 worth of new apparel and other equipment. 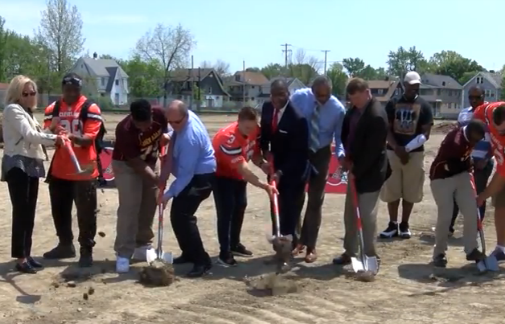 5/16/2017 -- The Cleveland Browns, CMSD and the city broke ground Tuesday for installation of a synthetic-turf football field at John Adams High School. The field is the fourth of five that the team is donating to the District and will be placed on what is now empty land.